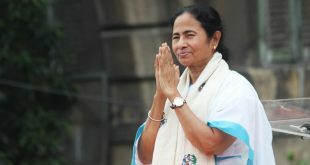 State Chief Minister Mamata Banerjee has instructed to complete all development works in Cooch Behar district. Along with it she has also alerted the administrative workers to take up various development works today. 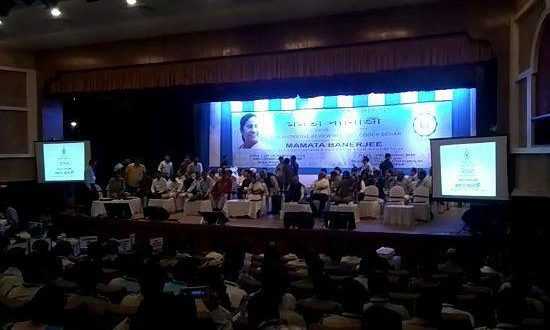 The Chief Minister said that due to panchayat elections and Durga Puja, all the activities have slowed down. All tasks are required to be done fast now. At an administrative meeting in Cooch Behar that was held at 4 pm today, the Chief Minister said these things. 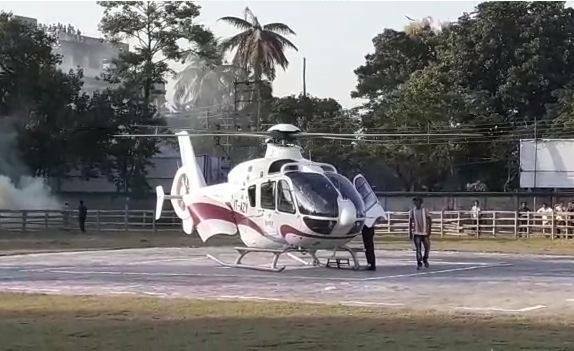 It should be known that Chief Minister Mamata Banerjee landed from the helicopter at MJN grounds in Cooch Behar at 3.30 pm and reached the newly built Auditorium ‘Utsav’ from there. The newly constructed auditorium was inaugurated by the Chief Minister today. After this, the Chief Minister held an administrative meeting with all officers of Cooch Behar district. 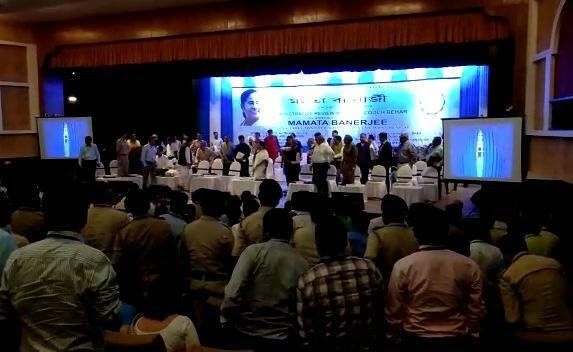 In the meeting, the Chief Minister instructed the police to take steps to settle the Trinamool’s conflict in Dinhata of Cooch Behar. 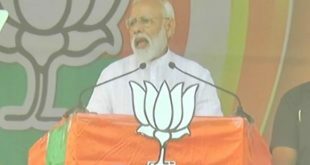 The Chief Minister said that no ruling of any kind will run here. One has to directly take serious measures. Apart from this, the Chief Minister has asked the police to do more works on ‘Safe Drive Save Life’. The Chief Minister has directed the BDO and Chitmahal department to complete the work of the rest of the remaining work of the health center in Chitmahal and the development of Sabeq Chitmahal. 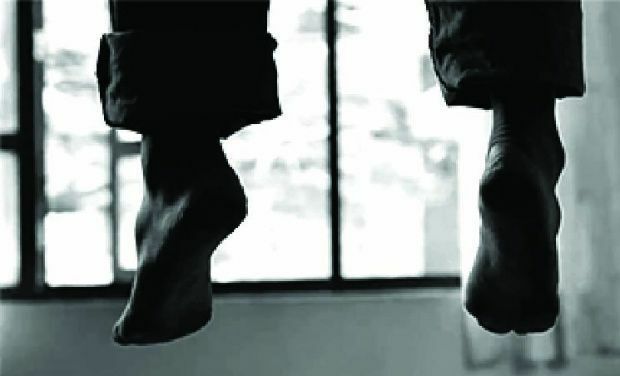 The Chief Minister has also asked the Cooch Behar Municipal Corporation to give a new look to the Bhavaniganj market of Cooch Behar, and along with that the Chief Minister also instructed the administrative officials to do all the work quickly. Overall, in today’s meeting, the Chief Minister has instructed to complete all development works in Cooch Behar district as soon as possible.